I have an awesome opportunity for you all to join in on today and trust me, you totally don't want to miss out on it either!! Head on over to the Crafty Chics Photography Props blog and check out all the details!! 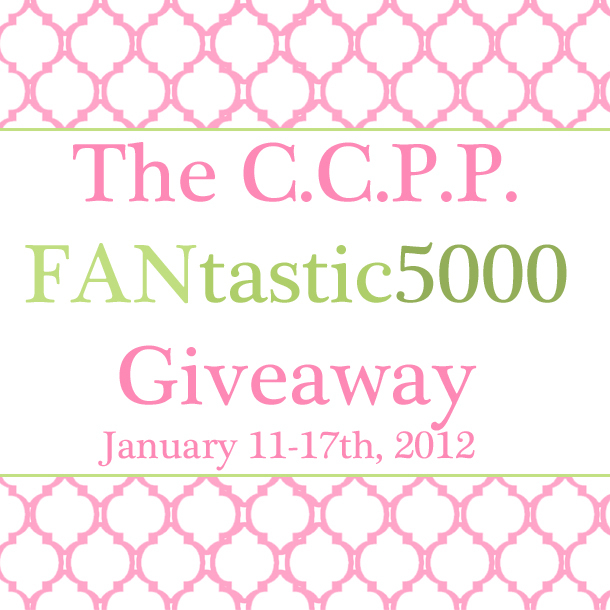 Hope to see you all joining in on this awesome Giveaway! I hope this post finds you all going amazing and having a brilliant week! I can't believe it's Friday already here! This year is already going too fast for my liking. Aghhh!